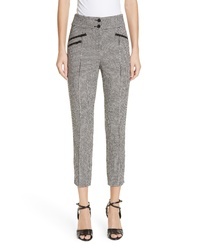 Veronica Beard Felton Houndstooth Trousers $425 Free US shipping AND returns! 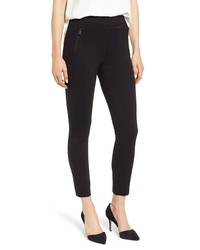 Alexander Wang Asymmetrical Fly Legging Pants $552 $650 Free US shipping AND returns! 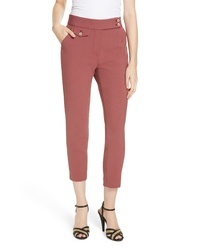 Theory Windowpane Classic Skinny Pants $345 Free US shipping AND returns! 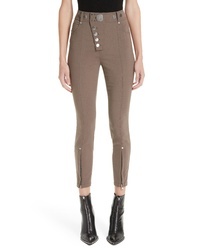 Veronica Beard Renzo Crop Pants $395 Free US shipping AND returns! 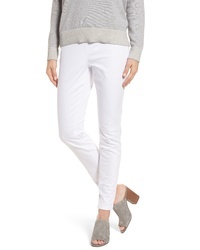 Nic+Zoe Wonderstretch Ankle Pants $128 Free US shipping AND returns! 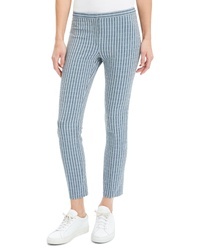 AG Caden Crop Twill Trousers $178 Free US shipping AND returns! 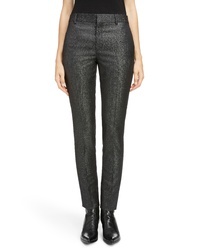 Saint Laurent Metallic Stretch Wool Slim Pants $990 Free US shipping AND returns! 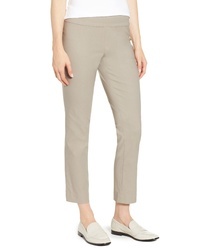 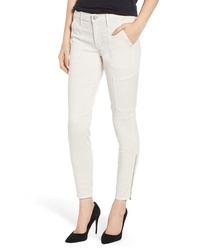 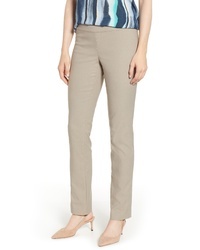 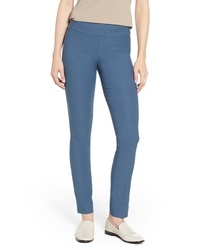 Anne Klein Florence Zip Pocket Seam Detail Stretch Pants $89 Free US shipping AND returns! 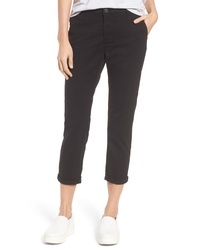 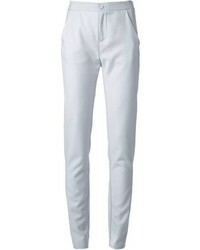 J Brand Skinny Utility Twill Pants $248 Free US shipping AND returns!